You will receive 7 Ladies Cashca Cashmere Knitwear. 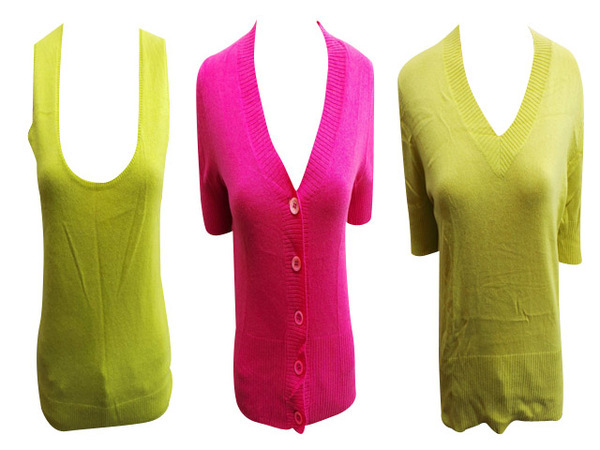 Ladies cashmere knitwear that comes in yellow and pink from the luxury knitwear brand Cash Ca. There are a good variety of items included as there are jumpers, cardigans and tank tops. Cashmere is one of the world's most delicate natural fibres. 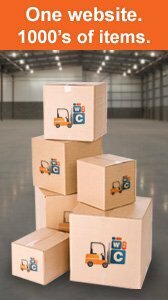 All items are brand new and tagged.